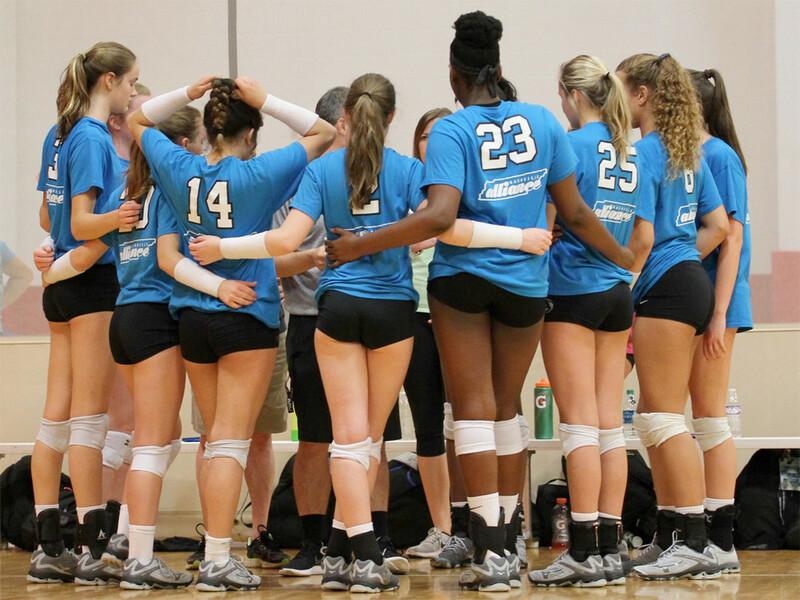 Nashville area Alliance Volleyball Club is the strongest volleyball club in the state of Tennessee. 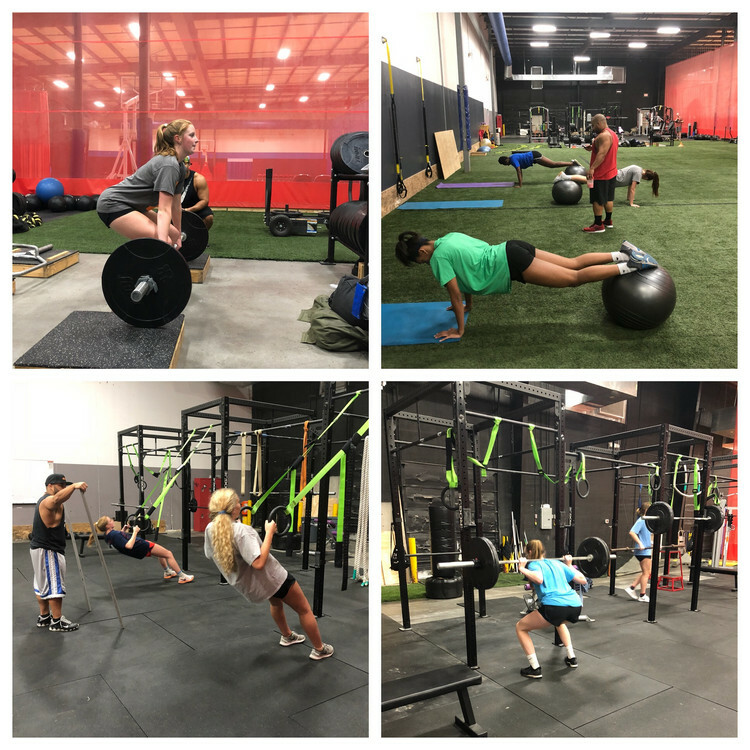 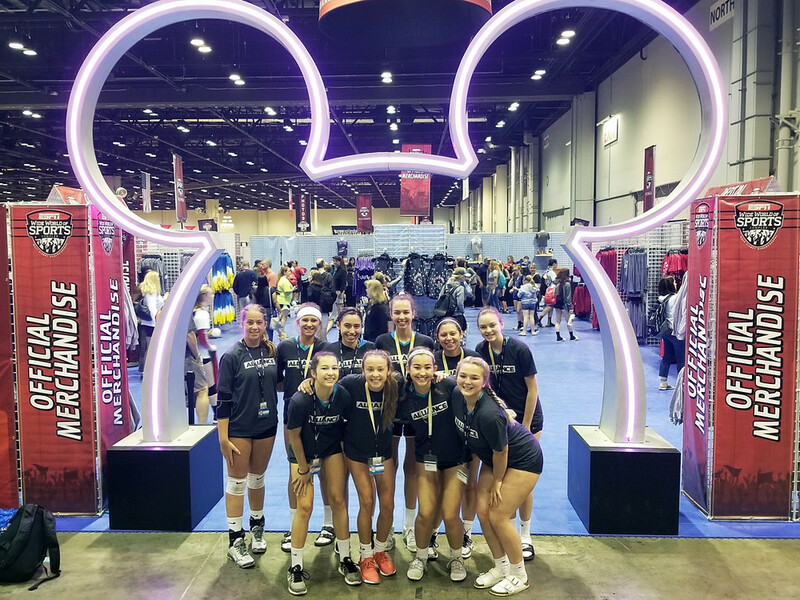 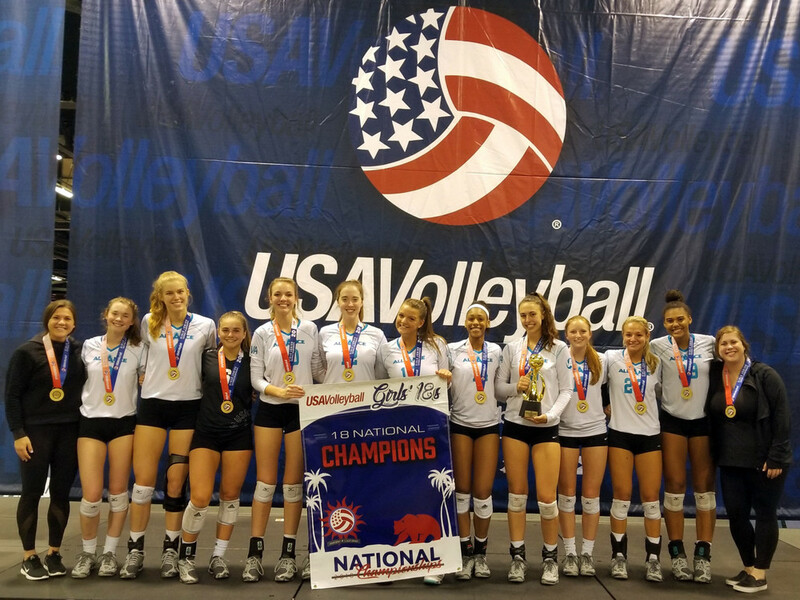 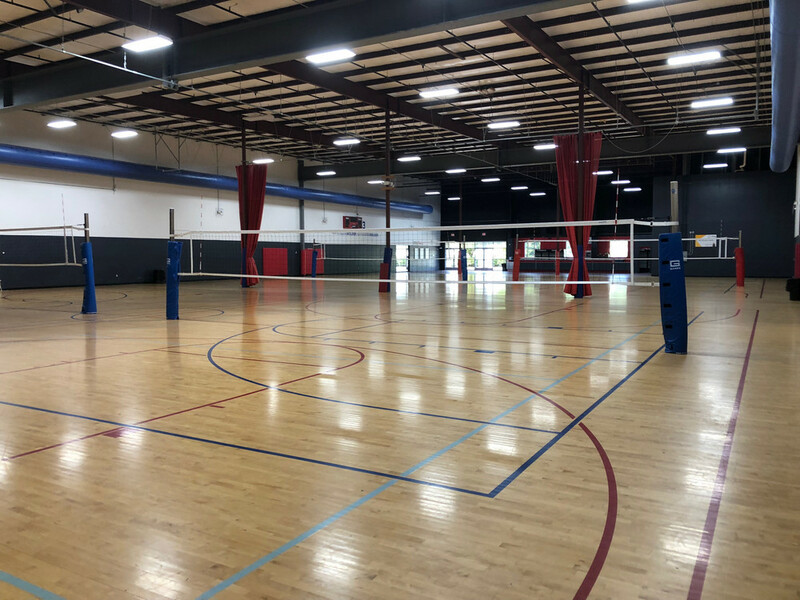 We are a community-based non-profit organization committed to training and developing student athletes through competitive participation in the sport of volleyball. 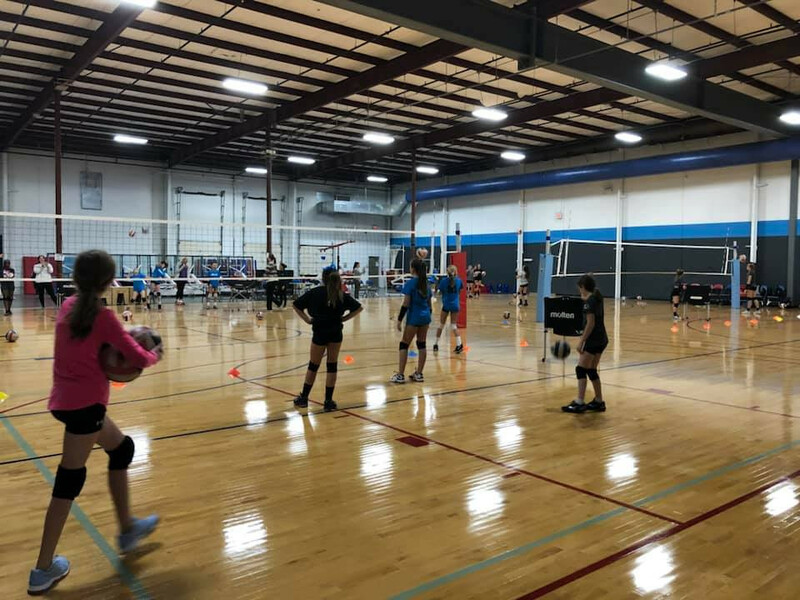 Based in Franklin, in Williamson County, Alliance trains thousands of youth volleyball players every year, girls and boys, with our travel club volleyball and other seasonal programming. 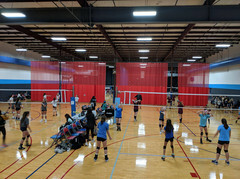 Winter league information and registration will be available December 1. 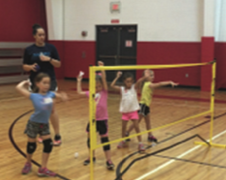 Volleyball fundamentals for beginners, with focus on motor skill development, hand-eye coordination, ball control & court movement. 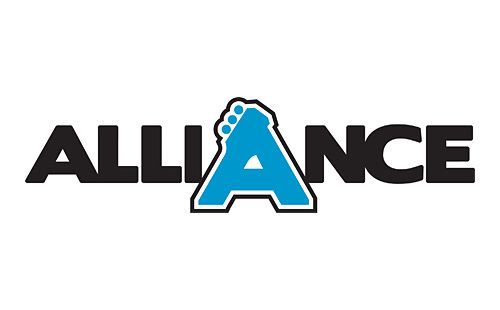 The Alliance Training Center is now open at its new location at 1850 General George Patton Dr in Franklin, TN.